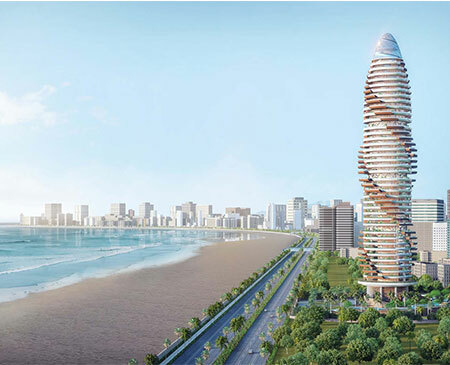 Client : Emaar India Pvt. Ltd. 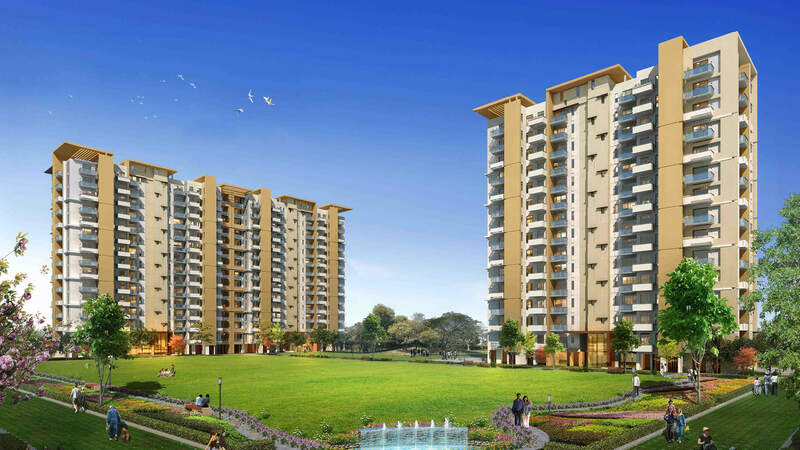 Built Up Area : 13.5 lakhs Sq. 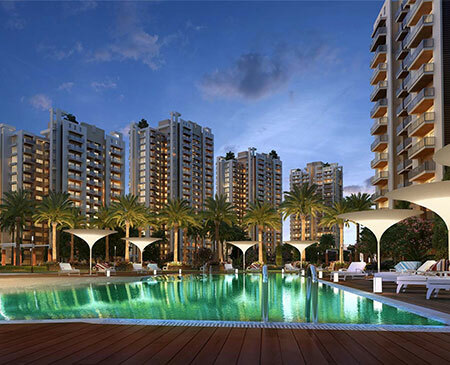 Ft.
Imperial Gardens by Emaar India is a residential project located in the Sector 102 of Gurgaon. 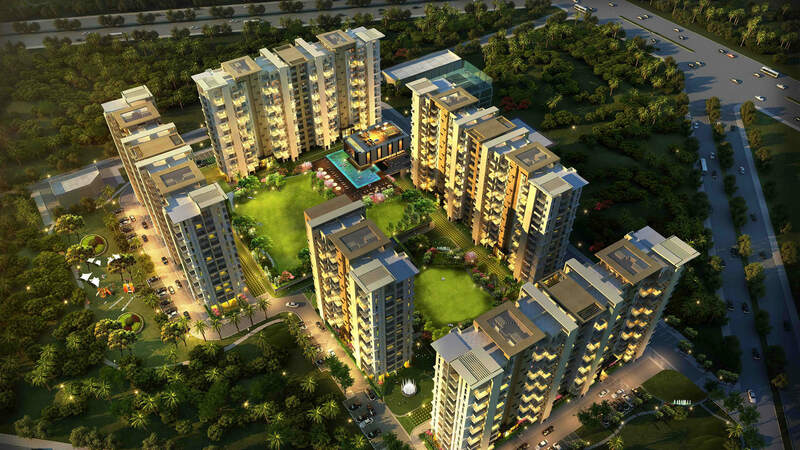 Spread over an area of 12 acres, the project offers 3 BHK apartments. 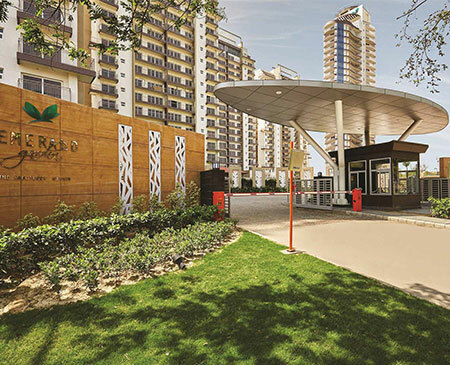 The super built-up area of each of these apartments is 2,025 sq ft. Anti-skid tiles in the balcony, Vitrified Tiles in the kitchen and modular switches are some of the highlights of the project. It is currently in an under construction stage. Its possession has been given in August 2018. 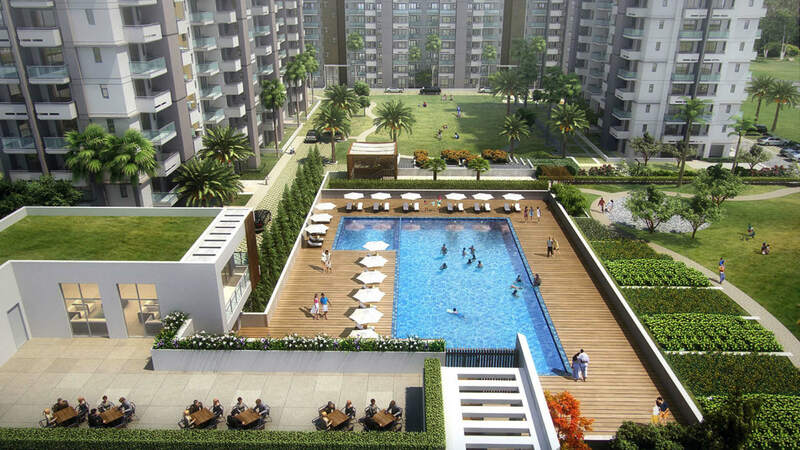 The project offers various amenities. 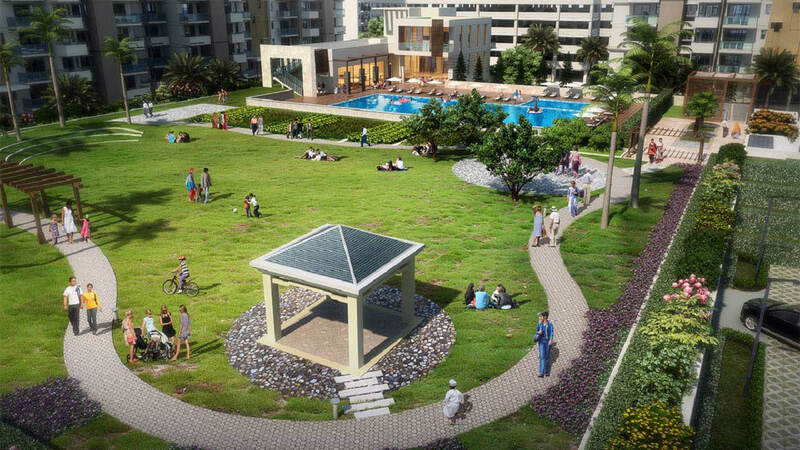 Some of them include a gymnasium, swimming pool, children’s play area, clubhouse, jogging track, landscaped gardens, basketball court, and tennis court. 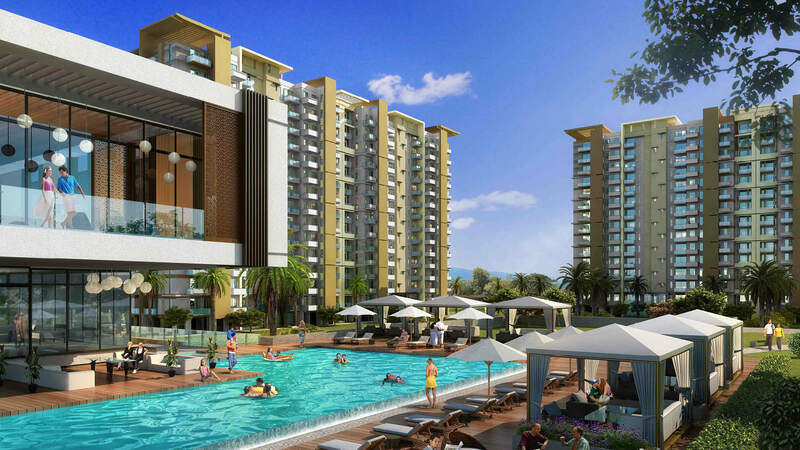 One of the most popular localities in Gurgaon, Sector 102 is located in suburb Dwarka Expressway. 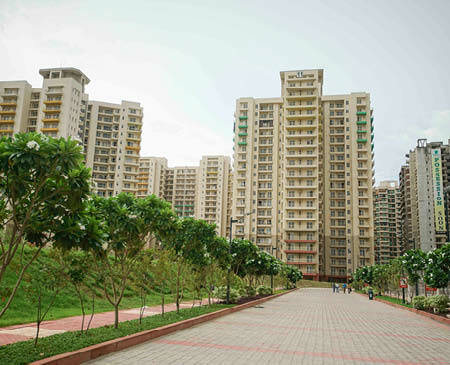 Sector 103, Sector 104, Sector 105, Sector 106, Sector 107, Sector 108, Sector 10A, Sector 110, Sector 37C and Sector 37D are some of the areas that surround Sector 102. 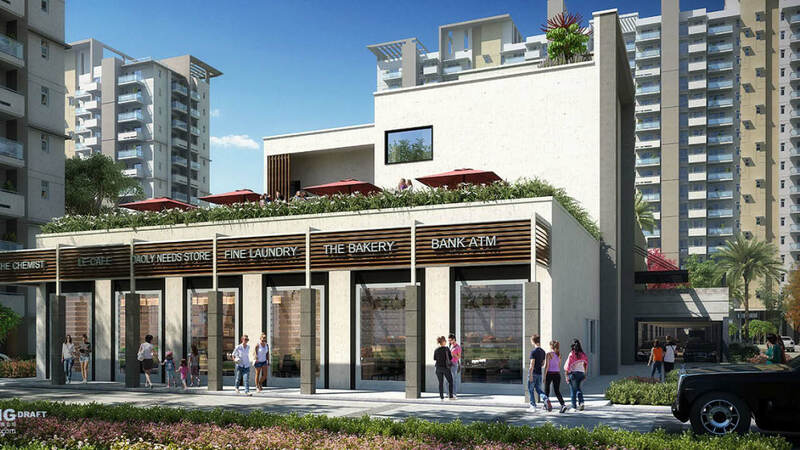 The vicinity entails some of the prominent schools, hospitals, banks, cafes, restaurants and shopping malls.